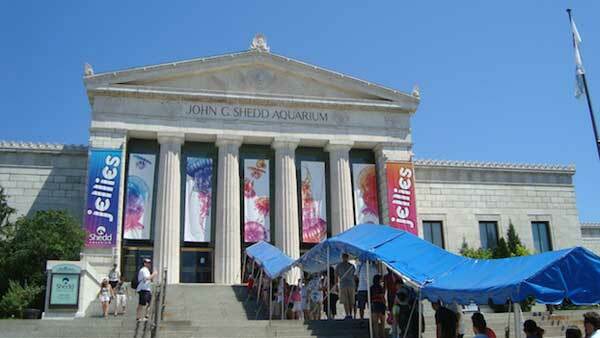 CHICAGO (WLS) -- Chicago's Shedd Aquarium is one of the best in the nation, according to TripAdvisor. The world's largest travel site released this year's list of Travelers' Choice award-winning zoos and aquariums on Wednesday. TripAdvisor collected millions of reviews from travelers around the world to create the list. The Shedd ranked No. 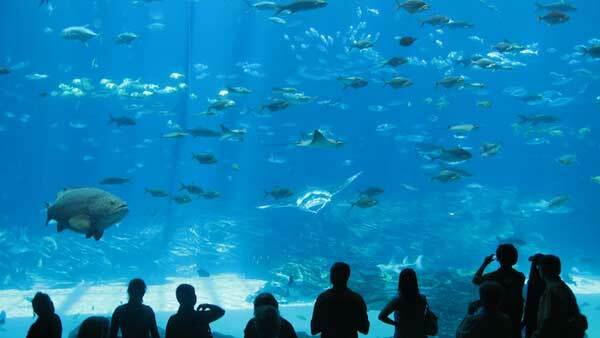 6 among the top 10 aquariums in the U.S. on TripAdvisor's list. Georgia Aquarium took the top spot. TripAdvisor, the world's largest travel site, released this year's list of Travelers' Choice award-winning aquariums. Rounding out the top 10 are Dallas World Aquarium in Dallas, Tx., Alaska SeaLife Center in Seward, Alaska, and Florida Keys Aquarium Encounters in Marathon, Fla. Check out full lists of TripAdvisor's best zoos in the world and best aquariums in the world at www.tripadvisor.com.